Planting marijuana is quite challenging. You have to spend a lot of effort on nurturing the plants in order to ensure that they’ll get the best quality of buds, highly potent as needed. That is why cannabis cultivators do their best to give all the nutrients and lighting for the cannabis plants to efficiently grow. Nevertheless, fertilizers are one of the most effective ways to cope out with the nutrient deficiency that some cannabis plants possess. It is also one of the ways to promote bud yields and potency of the cannabis plants. 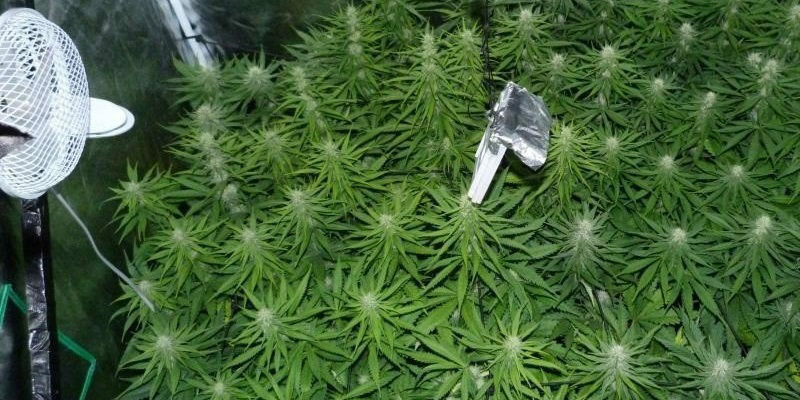 In this article, we will evaluate on marijuana flowering fertilizer ratio and the things that you should remember when applyingthis fertilizer. Furthermore, this article will present some tips and guidelines as related to flowering fertilizers. What is a Flowering Fertilizer? Contrary to what everyone thought, every grower should understand that every phase corresponds to the different type of fertilizer. Nonetheless, not all fertilizer fits upon another as needed. That is why it is important to always consider what type of fertilizer and the phase that your plant is an experience. 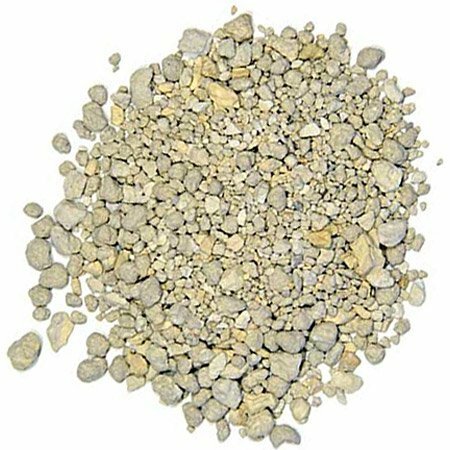 Commonly, there are two types of fertilizers. The vegetative and flowering fertilizer. Like the name employed, each type of fertilizer only applies respectively only during vegetative or flowering phases of the plant. Nonetheless, the only difference between these two fertilizers is its NPK and nutrient content which one doesn’t share with each other. Usually, a flowering fertilizer has a high potassium and phosphorus content. These nutrients are especially used to enhance bud growth and improve yields of cannabis plants. Likewise, it is important to realize that flowering fertilizers have low nitrogen content in contrast to vegetative fertilizer which has an astounding nitrogen content. 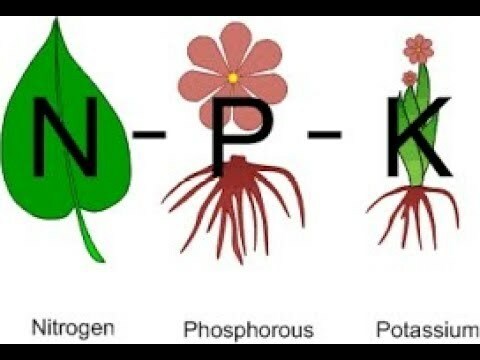 Though nitrogen still plays a crucial role during flowering, it’s not really utmost needed as compared to the other two nutrients (potassium and phosphorus). Nitrogen induces harsh taste of buds and will decrease the potency of the buds. Thus, high nitrogen content fertilizer is only applied during the last 20-30 days of flowering stage of the plant. 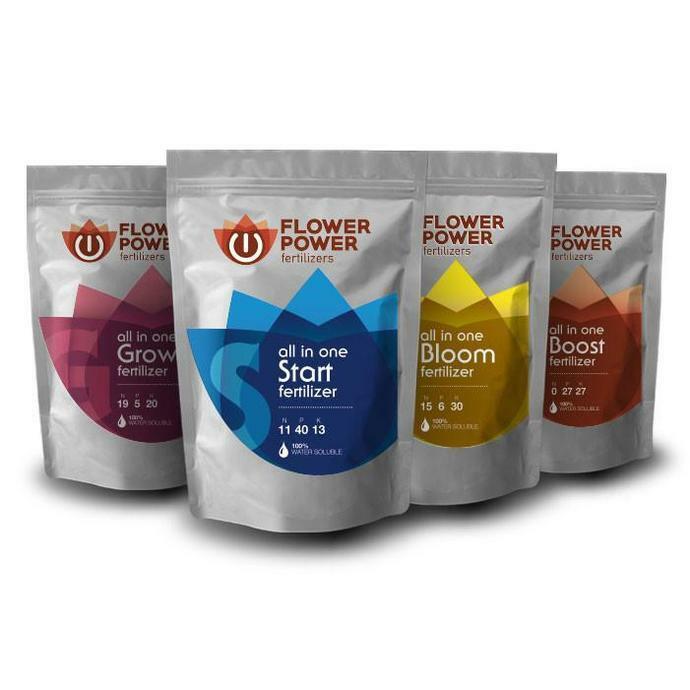 Exists from four types of fertilizers consecutively start, bloom, grow, and boost, these fertilizers are addressed to different stages of the cannabis plant. Its bloom fertilizer has an NPK ratio of 15-6-30. Nevertheless, a lot of growers using this fertilizer tend to dilute this fertilizer with water to handle different dosages. 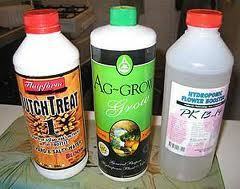 Most growers recommendapplying these fertilizers twice per week as needed. Manufactured into a liquid solution, these fertilizers are poured directly into the plants as needed. These are cost-efficient fertilizers that could be used for either flowering or vegetative stages of the plant. Nevertheless, the flowering fertilizer has an NPK ratio of 3-12-6. For more details, just read on the instruction manuals written on the label of the fertilizer. 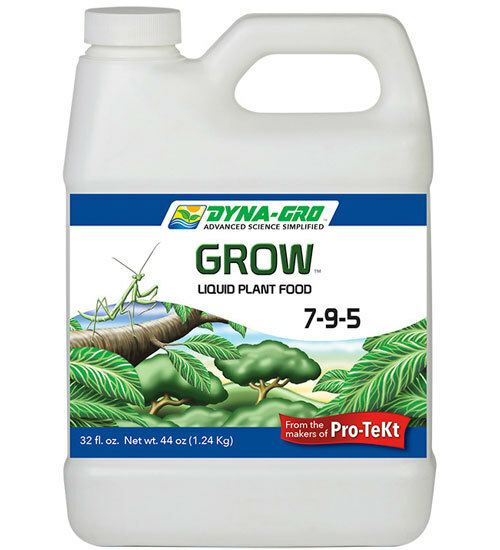 If you are just a first-time grower, then this fertilizer would be a great option for you to be used as a fertilizer. Nonetheless, you don’t have to add extra additives while utilization of this device as compared to other fertilizer brands. Consequently, there are three types of bottles available for this fertilizer. 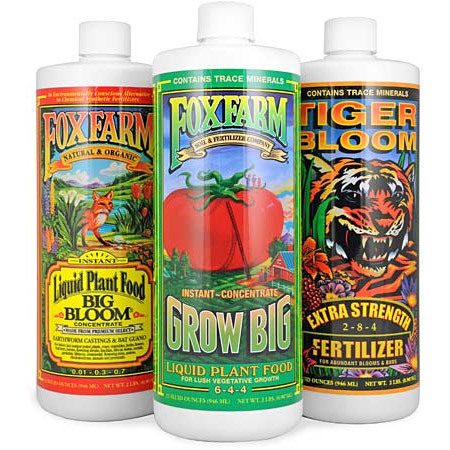 Respectively, the fertilizer comes with the Grow Big, Tiger Bloom, and Big Bloom into its package. The Tiger grow bloom is a flowering fertilizer with an NPK ratio of 2-8-4. For orders and other information, you could visit their online store to get more details. 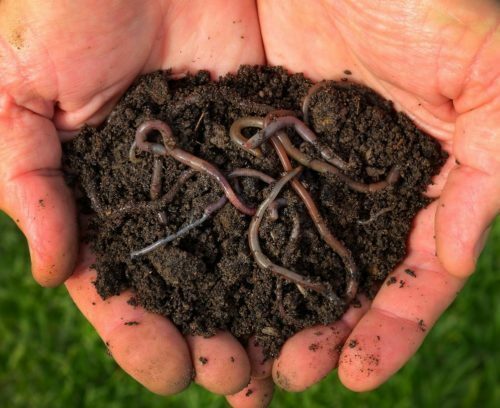 Though animal manure has most nitrogen content, this fertilizer could still be applicable to promote buds into your plants. 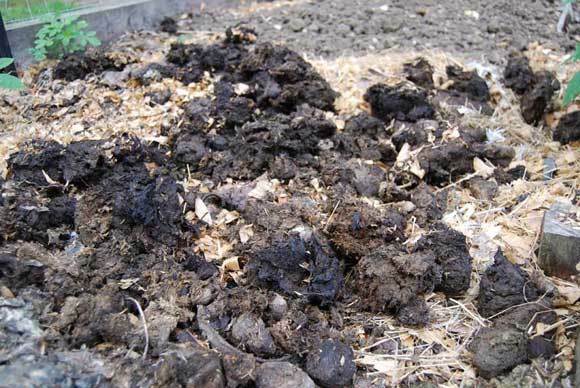 Typical animal manures came from domesticated animals like horse, cows, and pigs. Rich in phosphorus, this substance is often used as an addition to fertilizers within your cannabis plants. 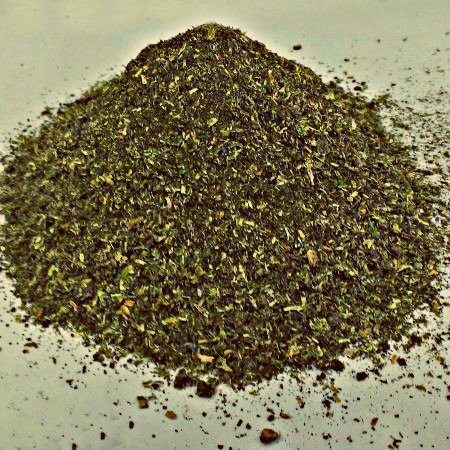 As known, phosphorus promotes bud growth and enhances yield including potency as needed. 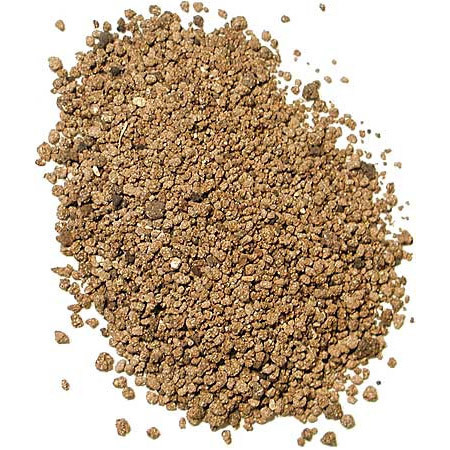 This organic substance is usually obtainedfrom pulverizing animal bones. Thus, these organic fertilizers are used not just to induce growth but to promote also flowering and budding of cannabis plants. One of the best organic NPK fertilizer, its NPK content is nearly even with 2-1-2 distribution as needed. The Alfalfa Meal upon application has lasting effects approximately 3 to 4 months from its application. Equipped with not just great NPK range (3.2-1.1-1,5), this fertilizer contains beneficial fungi and microbes that promote growth including bud development of the cannabis plant. Nevertheless, it’s a great source of nitrogen for your cannabis plants.